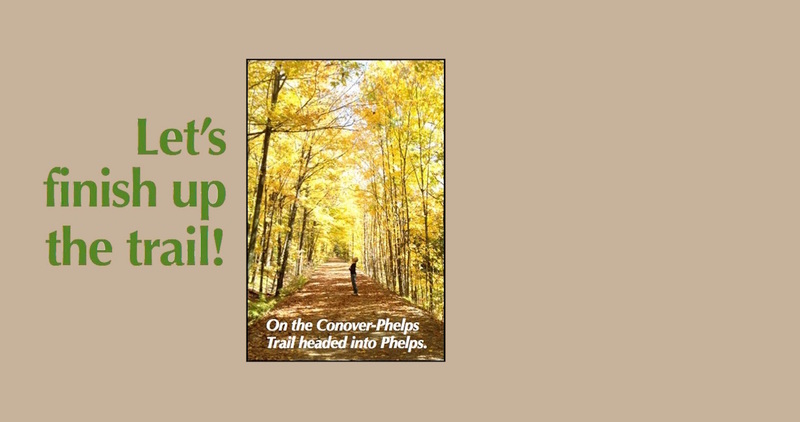 Let's Finish Up the Conover-Phelps Trail! Don't let snow slow things down! 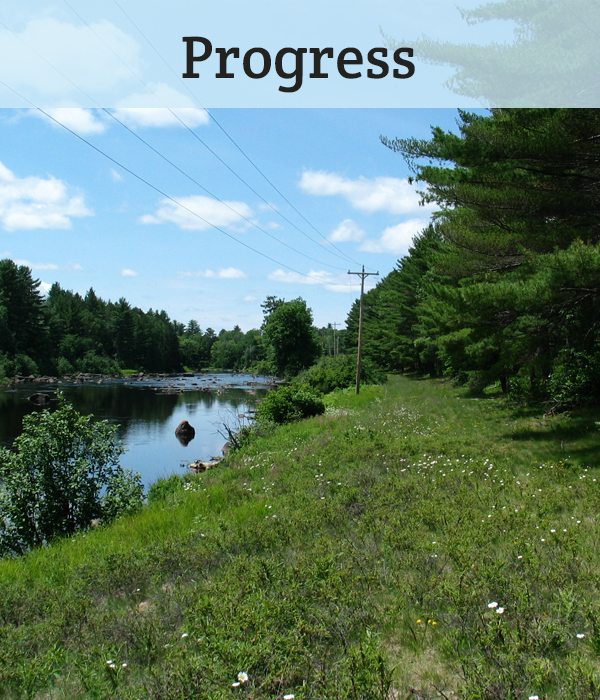 Help keep things on track to build the last 2 miles of trail this summer. We thank all those who responded so generously to the recent appeal and have helped us reach the $420,000 mark, close to full funding for the last section. An updated Yard & Mile Club list will be posted later this spring. 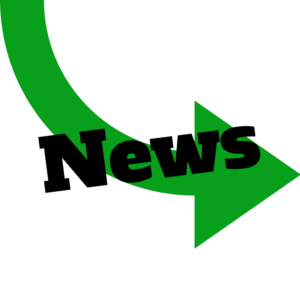 Click here for the membership list as of last fall. The Yard & Mile Club is still open to new members! 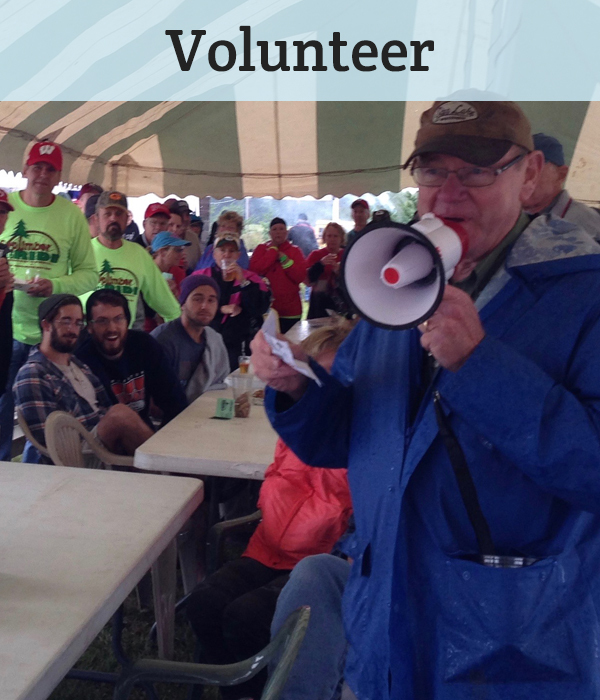 This year's Don Gillum Memorial Bike and Hike features a scavenger hunt, geocaching, and a chance to win an adult bike or a youth bike. And more! Check out NewsChannel 12's report on last year's ride - click here! SepTimber Ride 2018 was record-breaking! 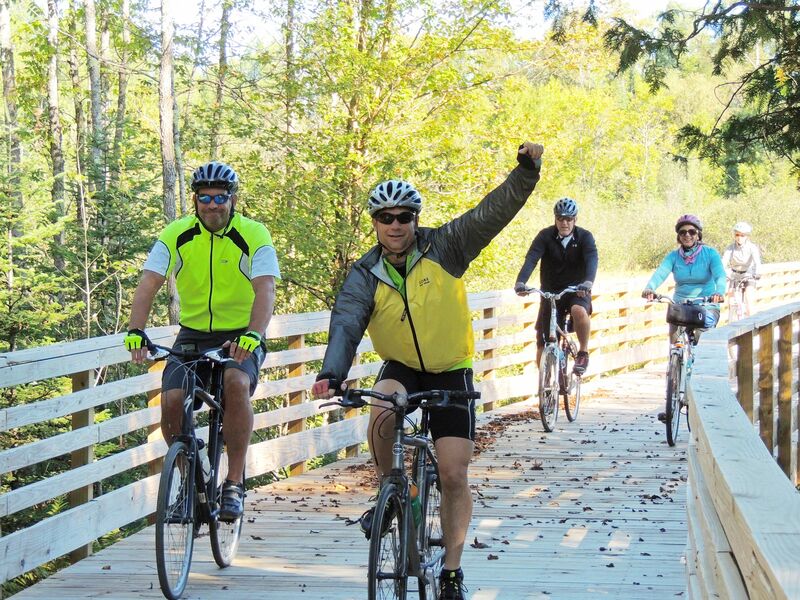 With 238 riders, this year's Eagle River-based brewery-to-winery ride was the best ever! 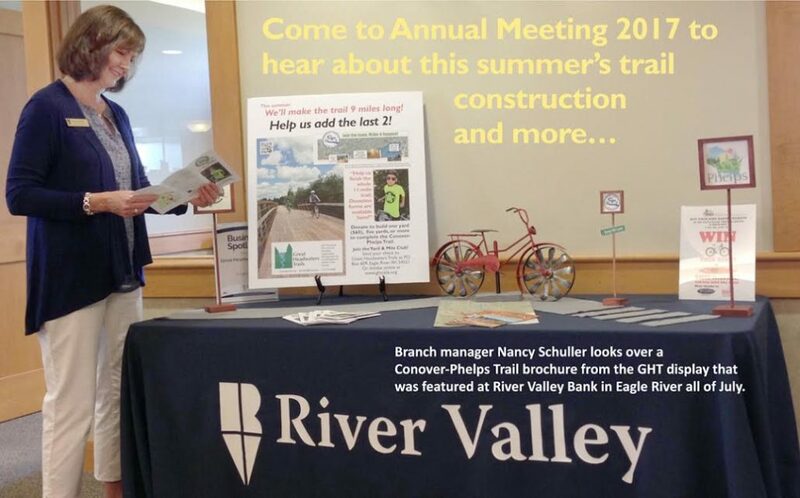 SAVE THE DATE: SepTimber Ride V will be on Sept. 14, 2019. Get a close up view - click here! This 10-mile trail will connect Eagle River to St. Germain. 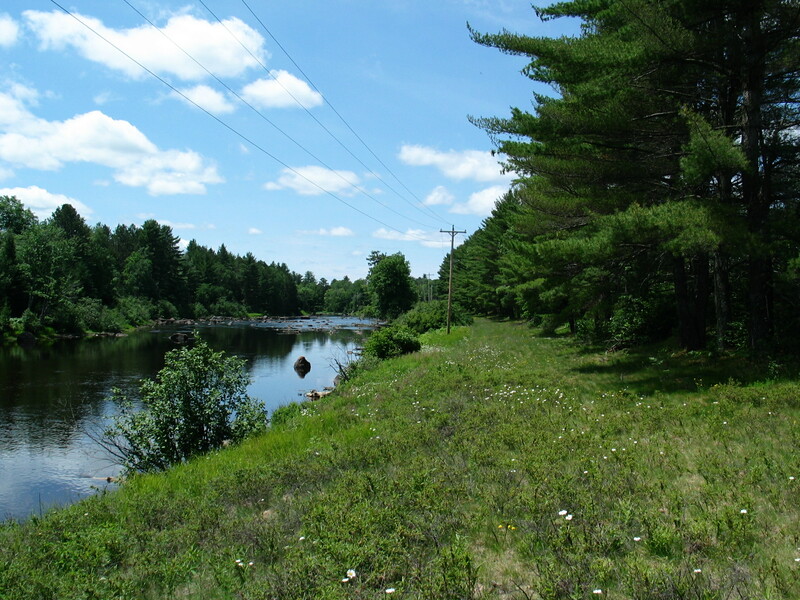 GHT is working with the River Trail Commission made up of the municipalities of St Germain, Cloverland and Eagle River. Watch for new developments. 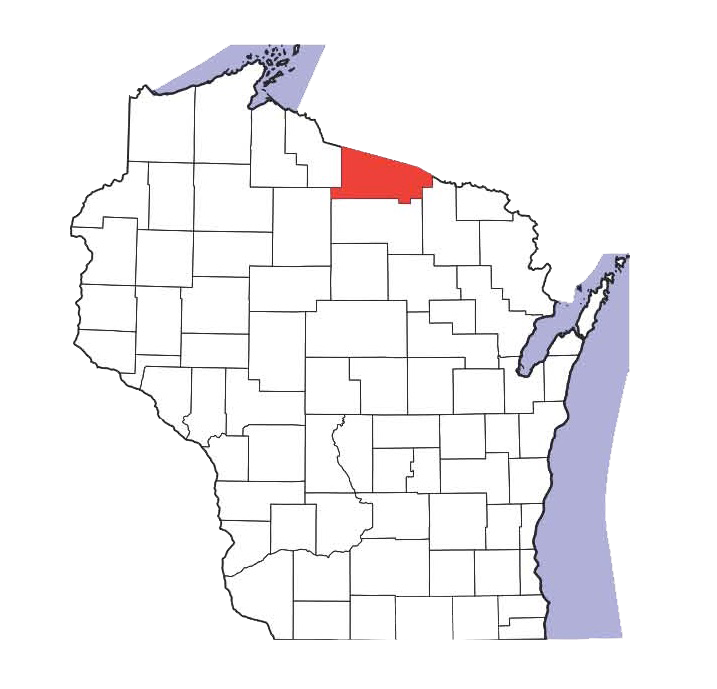 The Great Headwaters Trails foundation’s goal is to build 40 miles of biking and walking trails in eastern Vilas County, the headwaters of the Wisconsin River. 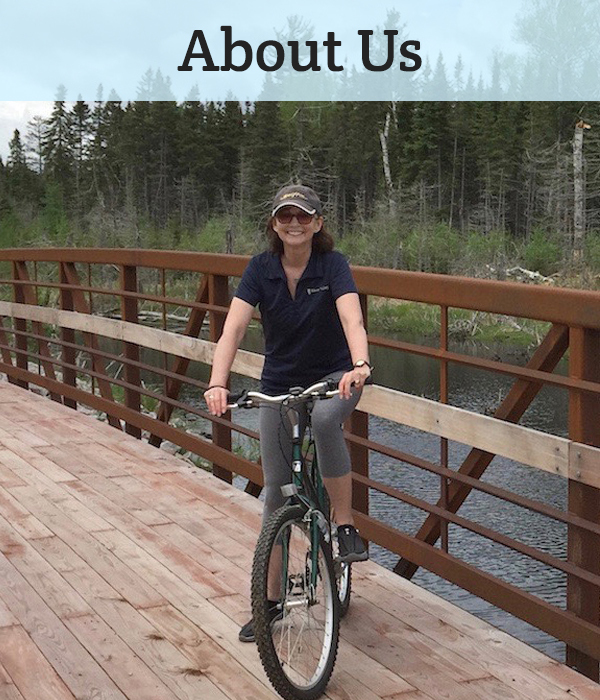 The Great Headwaters Trails system will connect the towns of Land O’ Lakes, Conover, Phelps and Eagle River and beyond to the Three Eagles Trail, Heart of Vilas Trail and Wilderness Lakes Trail. A grand vision – a connecting system of over 110 miles of trails. 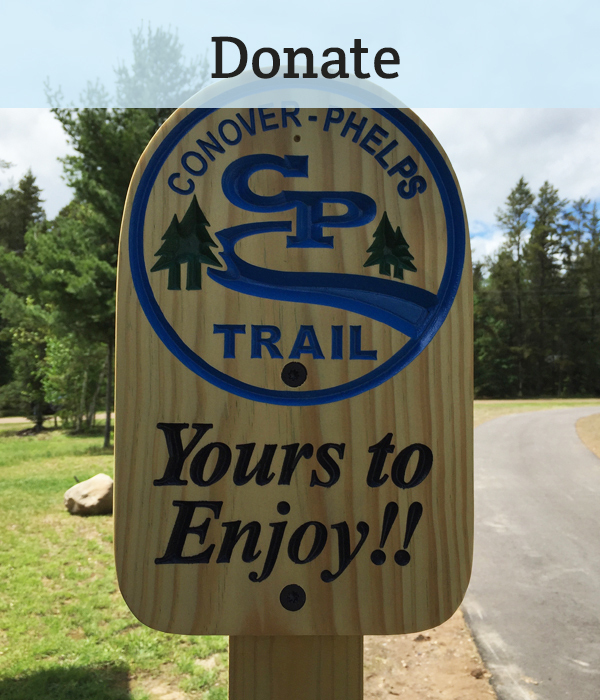 The first leg of the Great Headwaters Trails system is the Conover-Phelps Trail. 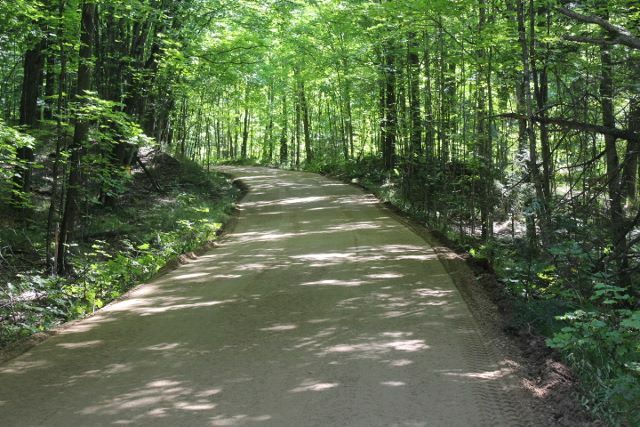 Help finish the last 2 miles of this 11-mile trail! can be added by 2019.